Hoping Wendy is home soon with her special things. There’s daisys that need picking. Thank you for the update. I’ve only recently discovered this blog and have spent a good while reading it through from the beginning. You are an amazing family (I sort-of knew that already, actually!) and you are all very much in my thoughts. 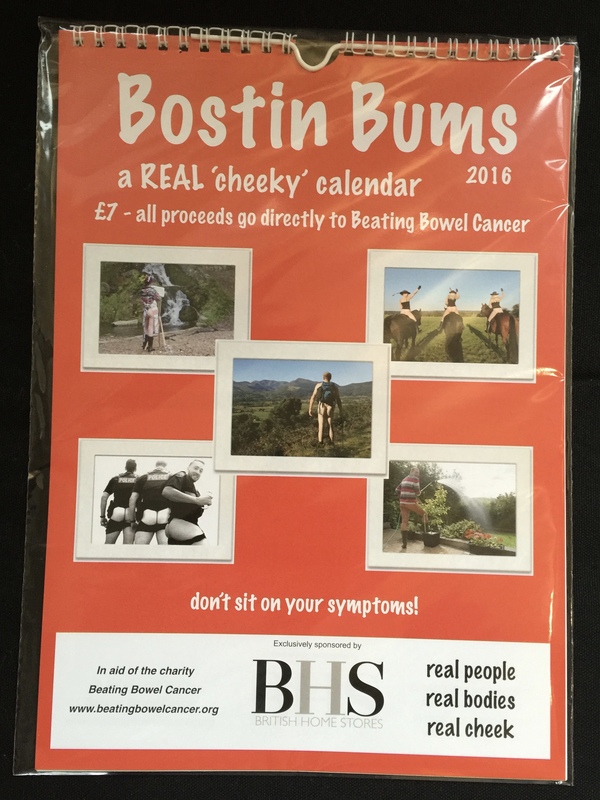 My “Bustin Bums” calendar is proudly hanging on the wall in my kitchen. I hope very much that Wendy can be spared from pain and that she will very soon return home to be with her loving family and friends. Previous Previous post: Weekend and Wendy update. Next Next post: Finally at home!